David has worked with many great musicians over the years, more recently the core of his band lies with the Eugene Portman Trio with Eugene Portman on piano, Mike Porter-Ward on bass and Roy Jackson on drums. 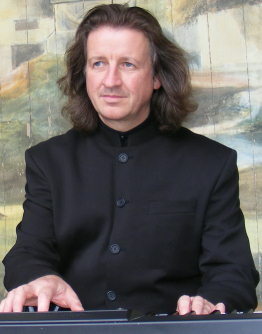 Eugene’s diverse musical background has enabled him to become a highly skilled and accomplished musician who is much in demand throughout the UK both as a solo pianist and as an ensemble player. He can provide a type of music that is intricate, exciting, and yet easy to listen to. Eugene has played the piano at many top London venues such as The Cafe Royal, Quaglinos, The 100 Club, The Royal Festival Hall, Ronnie Scott’s Jazz Club, Jamie’s Bar, and Quaglinos. Michael Porter-Ward has been a professional bass player for many years and plays both the double bass and the bass guitar. He has been involved in many genres of music and has worked with many bands, from light orchestras to heavy rock and ranging from duos, trios, quartets, 6 piece jazz bands to big bands. 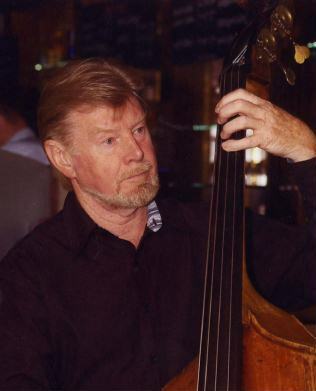 His forte and passion is jazz and has played with some wonderful musicians, including: Harry Connick Jn, Scott Hamilton, Bobby Scott, Jim Mullen and Acker Bilk to name but a few. Roy Jackson has has been the drummer for many bands from orchestral to funk. However, his main focus has always been jazz and this is the style that Roy has become mostly associated with. 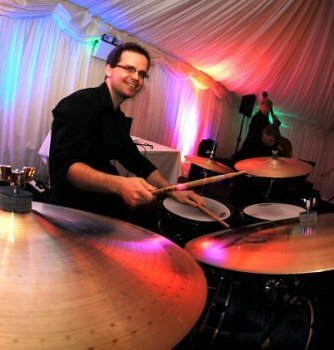 Roy has played with the ‘Mike Miller Trio’, the ‘Swing Junkies’ and jazz/funk/soul band ‘JFS Collective’, winning the ‘2-10fm search for a band’ competition in Basingstoke. These days Roy Jackson can be seen playing with ‘Back2funk’, ‘Steve Conway’, ‘Jazz Junction’ and many other jazz ensembles. 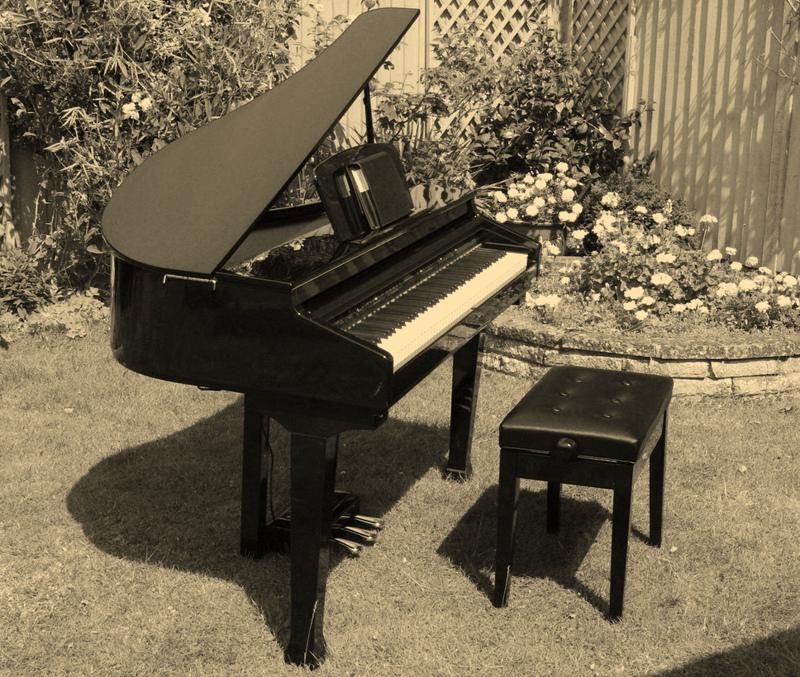 A digital baby grand piano can be hired for an extra £60 for all those occasions when a normal digital piano just wouldn't look right.